The 17th Seoul International Women’s Film Festival (SIWFF) has unveiled the finalists for the Asian Short Film and Video Competition, as well as the ‘I-TEENS’ program. 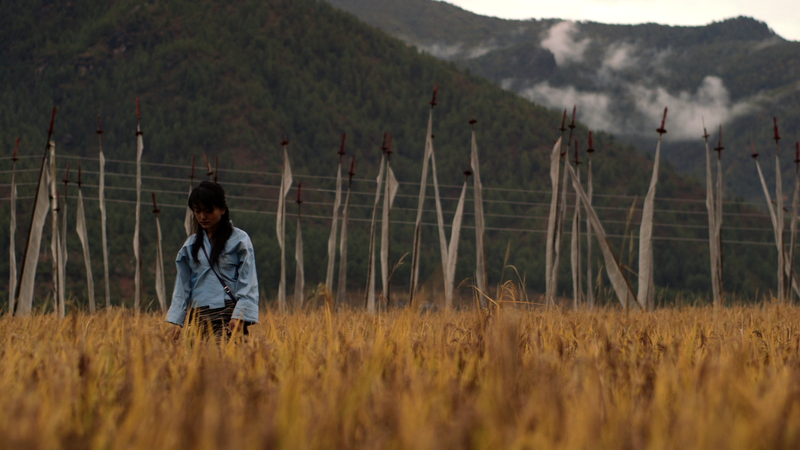 According to festival officials SIWFF 2015 received more submissions than at any point their history for the competition, eventually selecting the final 21 films – 13 Korean and 8 non-Korean – from 415 entries from over 20 Asian nations. Of the finalists, four will be selected for prizes. The Sungjoo Grand Prize (alongside $9,000 cash) will be awarded to the best film, while two Sungjoo First Prizes (as well as $4,500 each) will be bestowed upon the runners up. Through audience ballots conducted throughout the festival, a film will also be chosen for an Audience Award. 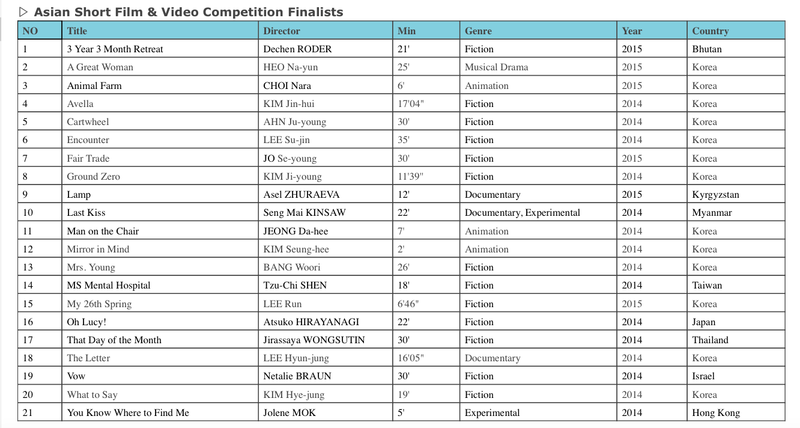 Meanwhile the I-TEENS category, now in its second year, will screen seven films produced by Korean teenage females. SIWFF will run from May 27th to June 3rd at Megabox in Sinchon. For the full list of finalists, please see below.